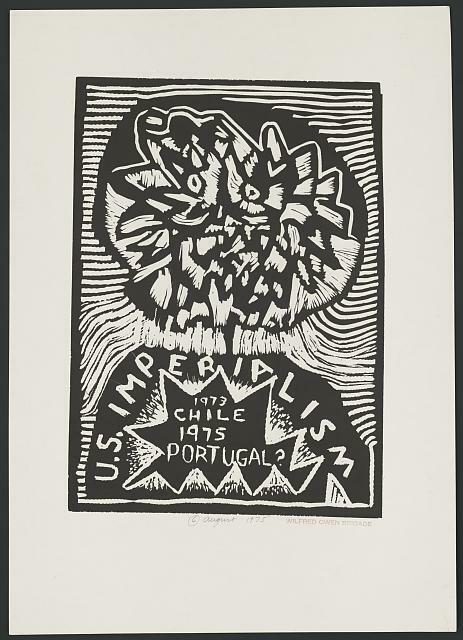 U.S. imperialism, 1973 Chile, 1975 Portugal? Doonesbury. Mr. Secretary, this is an outrage! 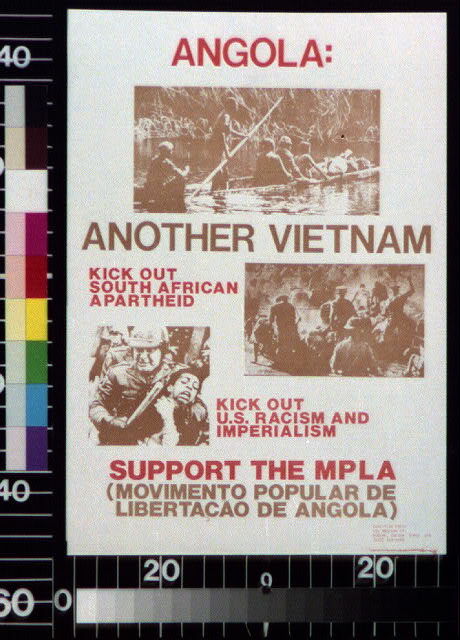 The Ambassador from China has no ground whatsoever for his charge of Vietnamese imperialism! "The Ministry of Information has told the people you have jumped out your window as a protest against Western imperialism. I represent the Ministry of Information"
"I am here to halt the march of imperialism in the West and to liberate the proletariat in the East, not to do saluting exercises"
Freedom to the prisoners of imperialism and reaction!